The 4**** H10 Andalucia Plaza is located in Marbella, opposite Puerto Banus marina. 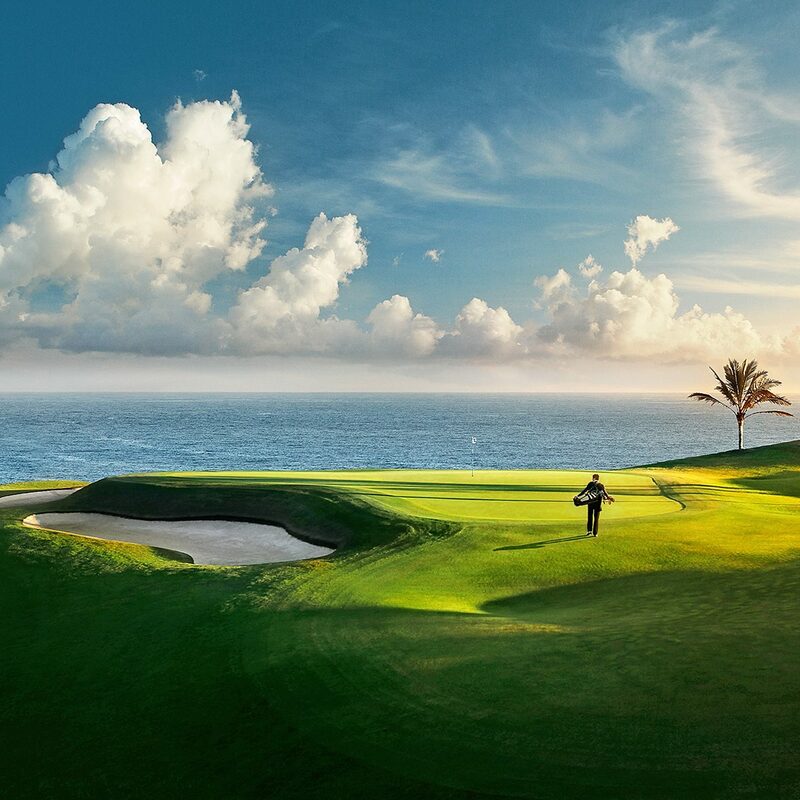 There are a number of top ranked facilities including the on site Casino, restaurants, attractions, bars and golf – making this an ideal spot for everyone. The Andalucia Plaza provides comforts of all kind to make the most of your holiday or business trip. 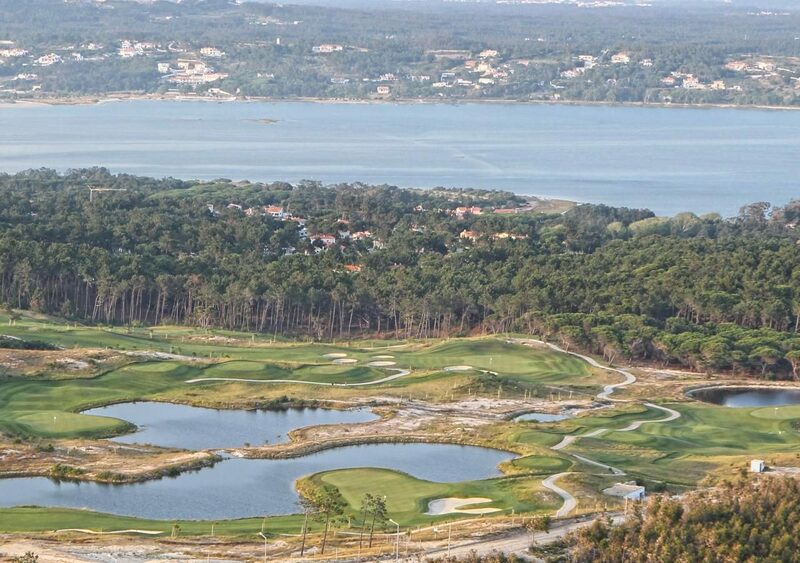 On offer are 400 rooms,all equipped with balcony, Satellite TV, minibar, safe and fully equipped bathroom. A buffet style restaurant serves breakfast and dinner with show cooking. The restaurant serves a wide variety of International food which is all of a very high standard. Cordoba Restaurant, is an on site á la carte restaurant. 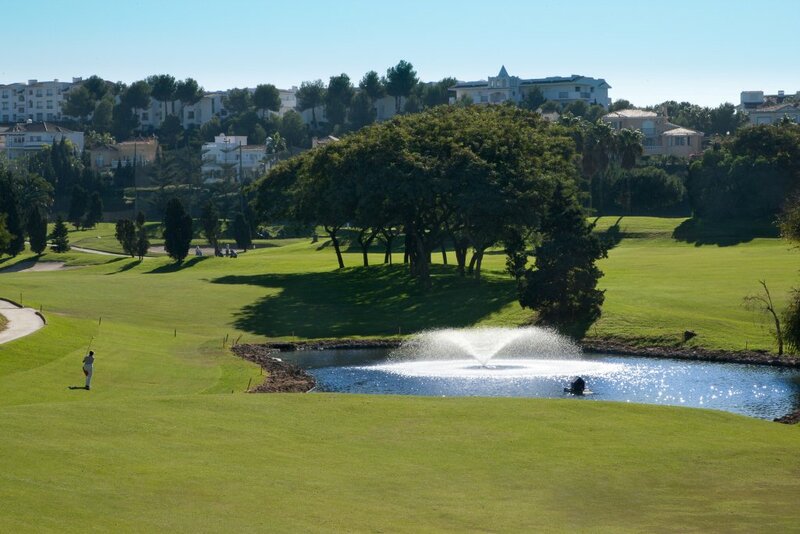 The H10 Andalucia Plaza is close by to the main road making it easy for you to access all of the best golf courses along the coast – including Sotogrande, Marbella G&C and many more. The H10 Andalucia Plaza is equipped with an indoor swimming pool to enjoy in the winter months and a casino which is free admission for guests staying the hotel. There is plenty in the local area and is walking distance to Puerto Banus and its famous shops, bars, restaurants and discotheques.